Since I was gone for three days, I had plenty of catching up to do with both work and family today, so I didn’t get to do anything beyond a little unboxing with the iPads. More on them starting tomorrow. However, I couldn’t help but jump right in with the new AirPods last night. After several months without a set, I was happy to finally have them again. I quickly paired them up with my iPhone, topped off the charge, and then used them to listen to music as I went to sleep. I much prefer this to what I’ve been doing lately, as I can leave my iPhone on the nightstand and charge it if it needs it. I had the AirPods with me again today, and while I didn’t listen to any tunes at work, I did make and take several calls with them. That is another aspect of the AirPods that I have REALLY missed on the job. They work so much better than your average Bluetooth headset or stereo phones because the mics are vastly superior. 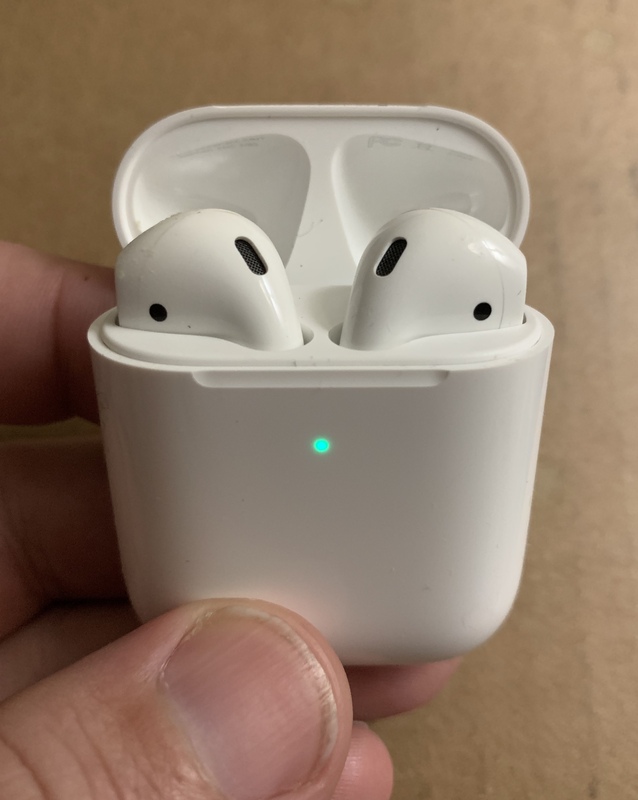 I had to make and take a few tech support calls working on a system integration in a very loud Chiller Plant today, and the AirPods made it easy. The person on the other end was able to hear me just fine, making life so much easier. These things alone don’t justify paying $199 (with the wireless charging case) for a new set of AirPods. However, they are just two out of many features that helped to make them the default option when it comes to wireless earbuds. I look forward to trying out the new features, but these two small things reminded me why I enjoyed them so much the first time around. More to come on all of the above products over the next several days.